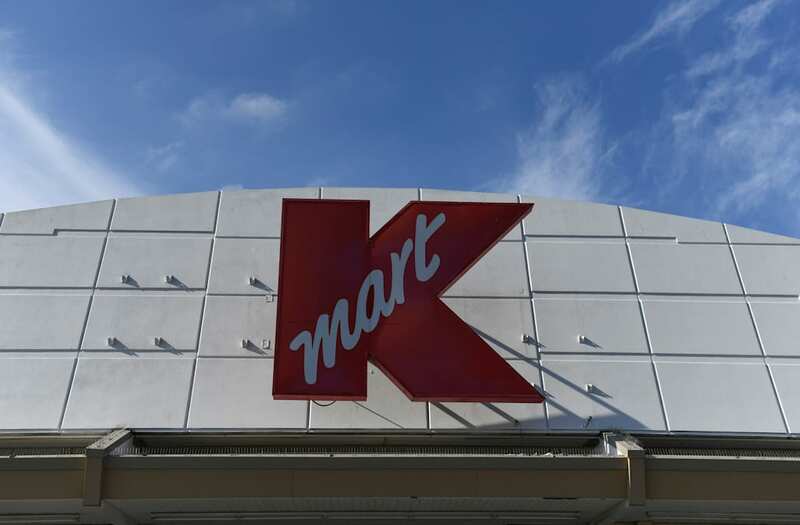 Sears said Thursday that it was closing another 28 Kmart stores in addition to 180 previously announced closures this year. The retailer announced this with its earnings statement that showed a quarterly loss, as the number of people visiting its stores continued to fall. Sales at stores open for at least a year fell 11.5% in the second quarter ended July 29. Sears said the full list of closing locations will be posted by mid-day. Sears has shrunk from the largest US retailer to a company struggling with several years of losses due to the decline of mall shopping in favor of the web and fears of a bankruptcy. The company expects to cut $1 billion in costs this year mainly by selling its real estate. Sears announced in July that it agreed to sell its Kenmore appliances on Amazon and integrate the voice-activated assistant Alexa into a line of smart products. Sears shares plunged 8% this year through Wednesday's close. They were little changed in premarket trading after the earnings announcement.